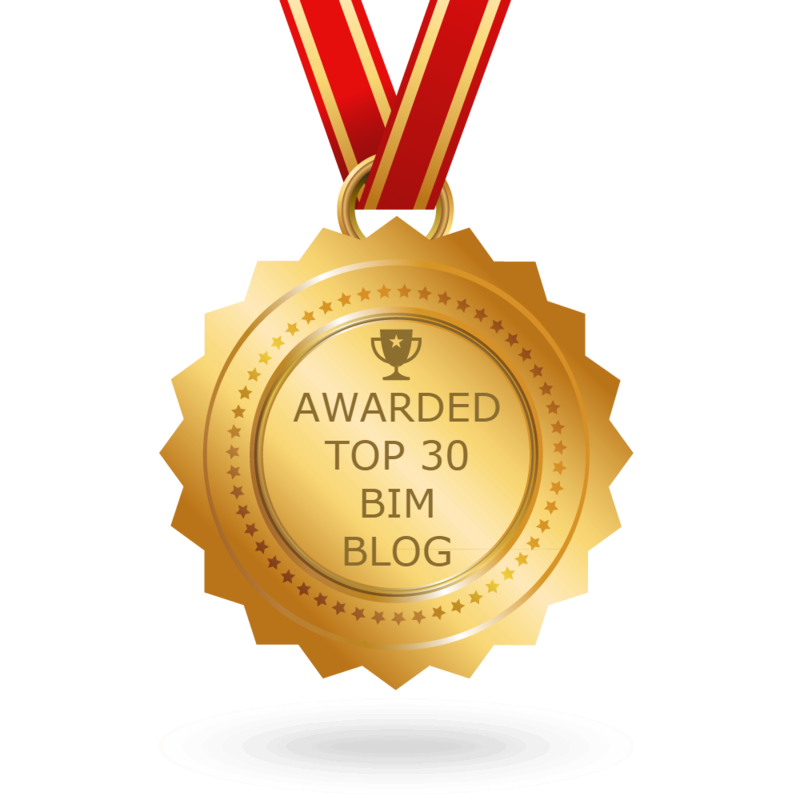 The BIMsider’s favourite posts from the world of BIM – for the week of Aug. 25th – Sept. 1st, 2018. I’m going to start this week’s Roundup off with a post not about BIM directly, but instead, a post that starts off with a totally unremarkable bike ride taken by someone from the BIM community, that everyone from the BIM community is so happy to have back in the saddle again! Colin enjoy the ride! Read more in Colin’s blog, No Edge Lines. 2) Now time for some math, but don’t worry Dan has already done it, find out more in this post from There’s no BIM like home. 3) This week we got part 5 in the RevitCat’s series on the CME. 5) How much you bench? Find out with this post about the Revit FRO Benchmark from the Zhukoven Blog. 6) All the news from the world of BILT from the RTC News Blog. An ARCHICAD User? Here’s our suggested Program for BILT Europe! Social Share: Everyone’s a winner! 7) If you are new to the Revit world and are looking to start making families this is a great post from Jeff Hanson on the Revit Blog. 8) Great post by Jeff on his blog The Revit Kid to help you (and me) figure out Depth Cueing in Revit. 10) I will end this week’s Roundup with a post trying to answer the age old question “What Is Dynamo”. Find the answer from Sean Fruin in his post on the Evolve Lab Blog. Previous postBIM is…Broken? – A BILT Europe Roundtable + 10% off code! Next postThe Podcast Roundup – Episode 035 – Aug. 26th – Sept. 1st, 2018.